ThunderQuote is a fast-growing B2B services marketplace & procurement software provider that brings together over 26 years of combined experience in procurement and business IT systems. Through our procurement systems, we aim to enable organizations to transform the way they do business, lower cost, increase productivity, solidify control over spending and generate long term strategic value-chain advantages. 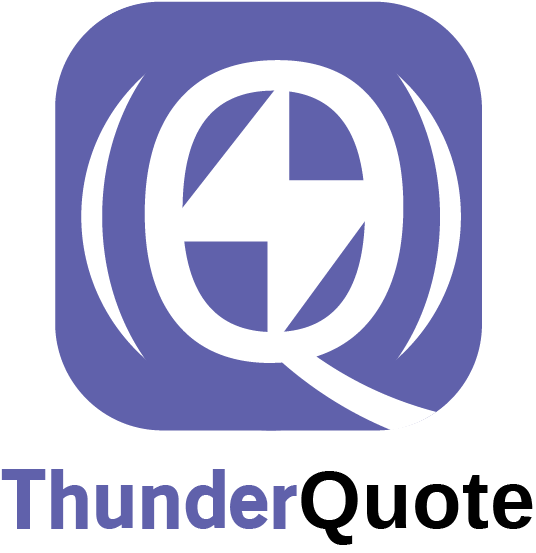 Join our team to build a simpler business world where everything an enterprise may need is easily found in one place - ThunderQuote. As a young start-up, we have a fast-paced environment where every team member makes a significant and visible impact. Within the past 2 years, we have grown rapidly to >$20 million in contract volume on our platform. We believe that anything can be achieved with the right attitude: determination, an open mind and continuous learning. Being lean and technology-driven, we believe in automating non-customer value-add activities with every team member actively making key decisions based on data and improving systems and processes instead of being caught up in daily grind of activities. Above all, we believe in mutual benefit and the importance of learning and growth both as a team and as individuals. There will always be problems to solve, and new opportunities for creativity and personal growth. Our offices are located in Singapore and Kuala Lumpur, Malaysia. 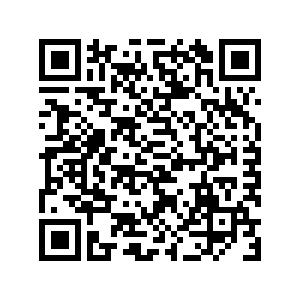 Find out more about us at www.thunderquote.com/careers.